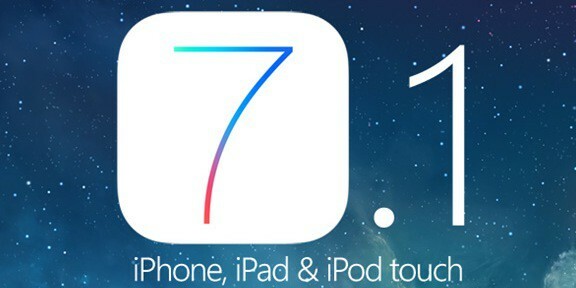 How To Downgrade iOS 7.1 – Less than a week ago, Apple has released the very first beta of iOS 7.1 to developers. The iOS 7.1 beta 1 goes available to developers only with general fixes, and introduction of new changes in the iOS 7 operating system. Apple was rumored to be testing iOS 7.1 internally with developers, but now every iOS developer can easily get hands on it to make applications compatible with iOS 7.1 environment. There are no doubts that many of you may have already running iOS 7.1 beta 1 on your devices after the launch, and several of you are already planning to downgrade your devices. It is not the first time when we have received tremendous amount of requests from general users to cook some tutorial on downgrade. Here we have covered a method that allows users to easily downgrade iOS 7.1 to iOS 7.0.4. The actual process of downgrading iOS 7.1 beta 1 to iOS 7.0.4 is pretty simple. iPhone 4 users can downgrade to any iOS firmware version from iOS 7.1, which means they can even go back on iOS 6.0.x using iFaith on Windows. 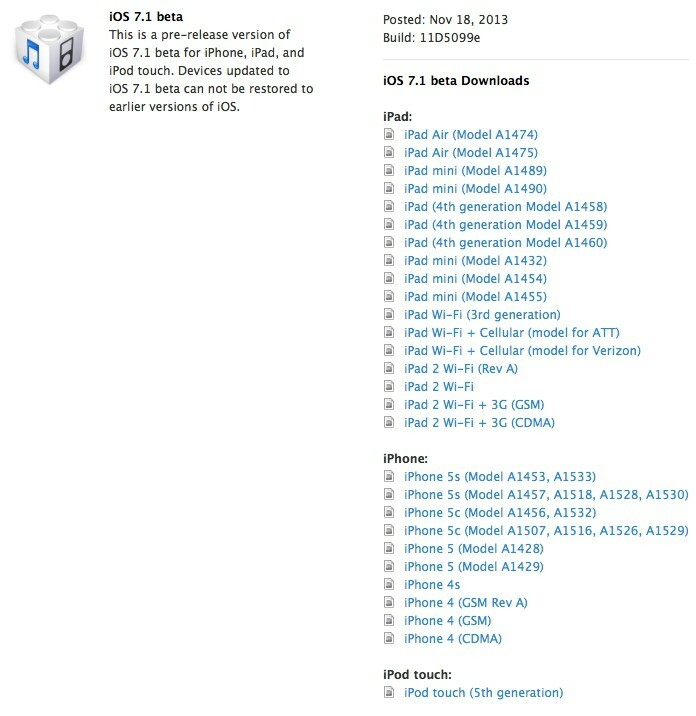 Other devices latest than iPhone 4, can only be downgraded to iOS 7.0.4 from iOS 7.1 beta 1. Step 2: Update your iTunes to latest version, and launch it. Step 3: Connect your device with iTunes via USB cable. Step 4: Put your iPhone, iPad, or iPod Touch in DFU mode to downgrade iOS 7.1 to earlier versions. Hold down Power (corner) button for five seconds. Now without releasing the Power button, press and hold down the Home button of your device. Now wait for 10 seconds, and then release the Power button but make sure to keep holding down the home button. Once your device enters into DFU mode the iTunes will automatically show it up, and then you can leave the home button. Step 5: If everything goes correct, now you should be seeing your iPhone in iTunes in Recovery Mode. Step 6: Now just hold the Alt/Option key on OS X running machines or Shift key on Windows running machine. Press and hold key and click on Restore button to put custom IPSW in iTunes. Step 7: Now put your earlier downloaded iOS 7.0.4 iPSW in iTunes, and it will do the rest work for you. If everything goes correct then you should be running an iOS 7.0.4 on your device. If you encounter any error while restoring iOS 7.0.4 on your iTunes, try it on another PC or take a look at hosts file on both OS X and Windows.